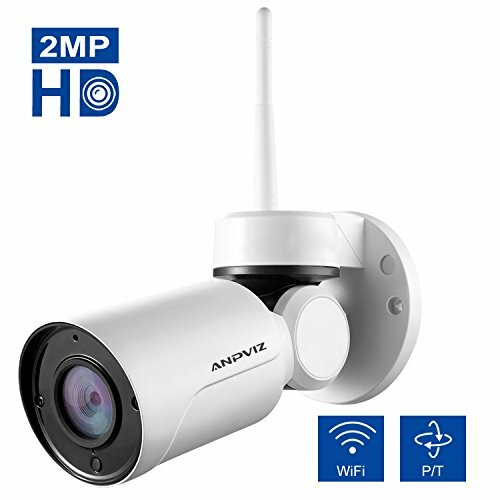 Anpviz HD WIFI 1080P PT indoor outdoor security IP bullet camera with 360 degree retro flexion built in 3.6mm lens. See more details and see clearer. Support 2.4G wifi. 5G WIFI not supported. 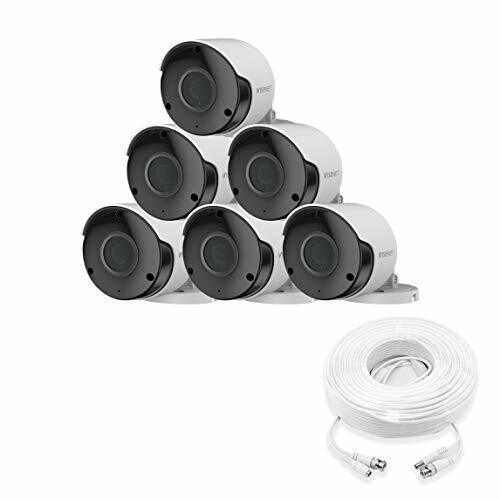 Why use a PTZ camera? ★ WiFi Transmission : Once the camera is paired to your existing system, Please note that the camera needs to be plugged to power. AP connection is easy for you, only take 3 minutes to let the camera working on. 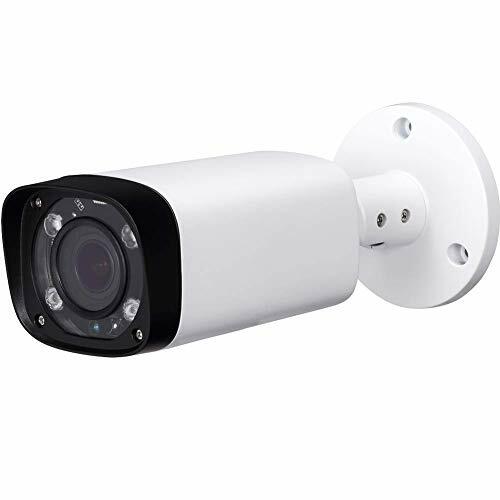 ★ SMART MOTION DETECTION -You will receive real-time motion alert push to your mobile phone if detecting an object happens in the detection area which will capture the image the first time and retains the evidence for future use,Phone controling 0-180° pan moving and 0-55° tilt moving, monitoring in real time from all angles. 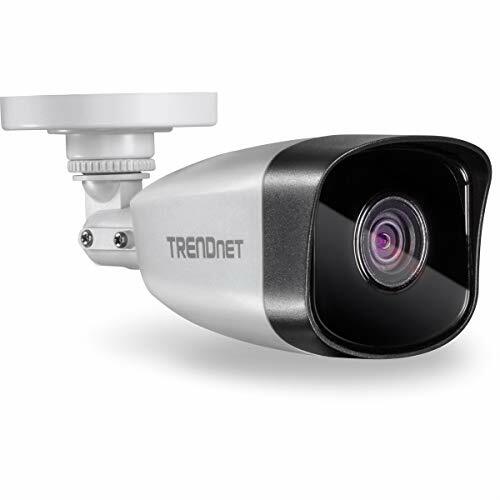 ★ QUICK AND EASY INSTALLATION – Two ways to install this outdoor ip camera—wall mounting and top mounting, quick wifi link via Android/IOS YOOSEE app, stream video and audio directly to your cellphone. 5.Also Anpviz system provide the One year warranty and Life time Support .Anpviz Provider 1 year warrranty for you. Please contact us by support@ anpvizsecurity.com.